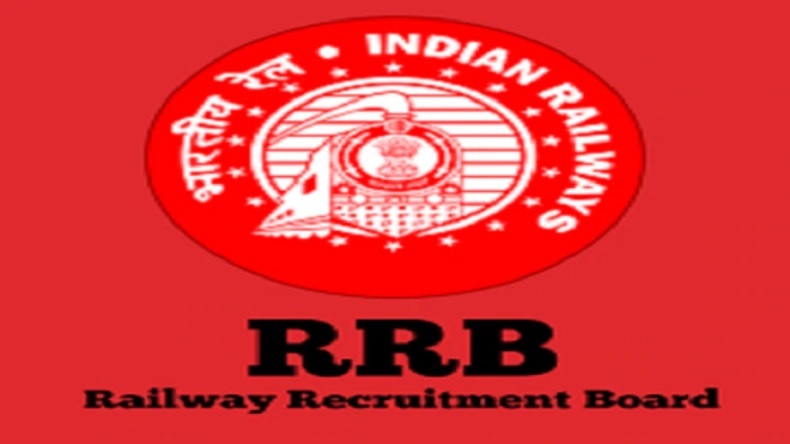 RRB JE Admit Card 2019: Railway Recruitment Board (RRB) released over 13487 vacancies for the post of Junior Engineer on its official website i.e. www.rrbcdg.gov.in. Well, the process of application submission has ended, candidates are eagerly waiting for their RRB JE Admit Card 2019 for RRB JE CBT exams scheduled for April/May. RRB JE Admit Card 2019: Opening for Junior Engineer posts to fill 13487 vacancies was released by Railway Recruitment Board (RRB). However, RRB has already closed the application submitting process for 13487 vacancies for the post of Junior Engineer. The aspirants who submitted their application before the deadline are currently waiting for the admit card in order to appear for the JE examination. According to the official notification sent by RRB, the Railway Recruitment Board has scheduled the RRB JE examination. The RRB JE exam will be held in the month of April or May, this year. Thereby, the RRB HE Admit Card 2019 exam will be announced 10 to 15 days prior the examination date. Aspirants are requested to keep an eye on the official website of RRB in order to check the notification about RRB JE 2019 exam and RRB JE Admit Card 2019. Candidates who have applied for the RRB JE exam, will receive their admit card via SMS and Email mentioned in the form, respectively. Therefore, aspirants should be sure about the registration number and email adress. Make sure both the required details are active and usable. Note: RRB JE Admit Card can be downloaded from the official regional website of RRB 10 days before the examination of Computer Based Test (CBT). Candidates who will clear the first stage RRB JE CBT 2019 will be eligible to sit for the second stage RRB JE CBT exams and document verification/ medical examinations. The RRB JE 2nd Stage CBT will ne held soon after the RRB JE 1st Stage is entirely completed for the selection of the RRB JE post. Aspirants who have applied for the exam will have to carry e-call letter with a recent clicked photograph. Along with the mentioned before details, candidate should have their valid photo ID like Aadhar Card, Voter Card, PAN card, Driving License, Passport, Identity Card issued by Government of India.